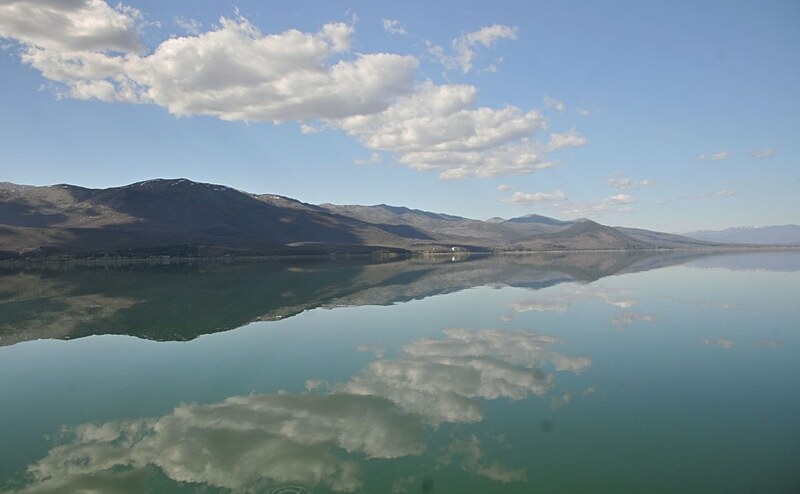 The first Grant Agreement between PONT and the Municipality of Resen concerning the management of the Lake Prespa Monument of Nature and Ezerani Nature Park was signed on 28 June 2018 in Resen. The Agreement provides for PONT to co-finance activities related to improving the technical and management skills of the municipal staff involved in the management of the two protected areas. 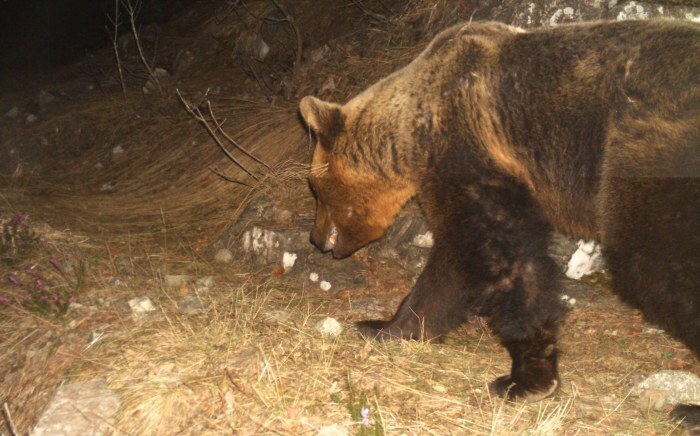 This includes monitoring of priority habitats and species, improving the visitor experience, management, and raising awareness among local people about the natural values of Prespa and the need for acting sustainably. 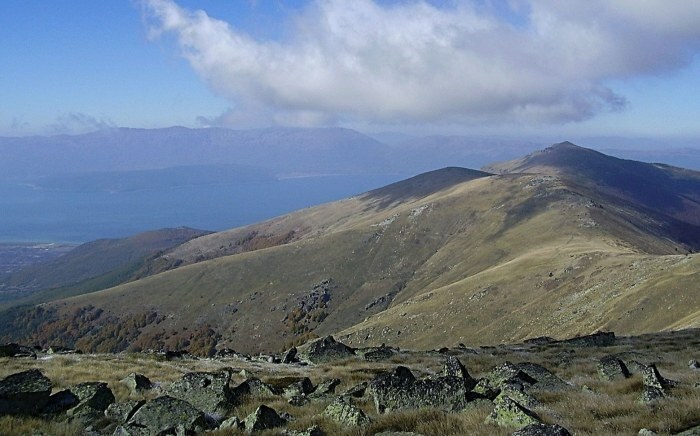 The anticipated results include formal endorsement of the first Management Plan for the Lake Prespa Monument of Nature, marking of hiking and biking trails, and improved cooperation and coordination of activities with the neighbouring protected areas in Prespa, nationally and across the state borders. The activities will be implemented by the Sector for the Environment at the Municipality of Resen from July 2018 to May 2019. 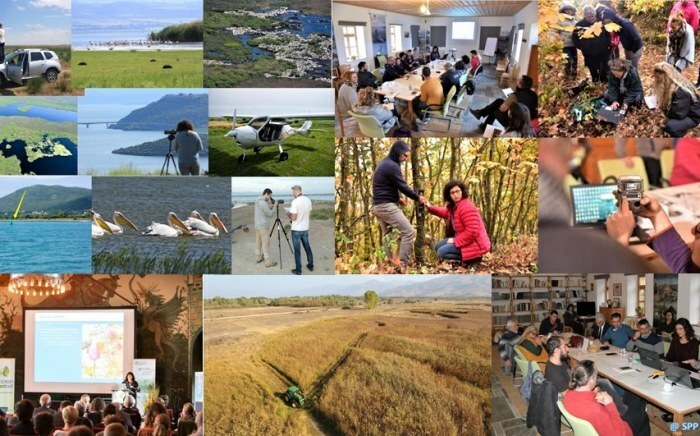 PONT’s funds are matched by contributions from the Municipality of Resen, and the European Union, through the Twinning Project “Strengthening the capacities for effective implementation of the acquis in the field of nature protection”, and the project “Improving the Management of Protected Areas”, implemented by UNDP.